personnel . Companies invest a lot of money to buy equipment, the establishment of the RF development lab. 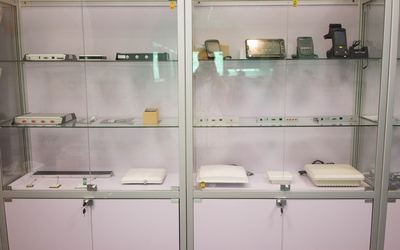 Research and development integrated uhf rfid reader , four channel UHF RFID reader series , It improved the product line. 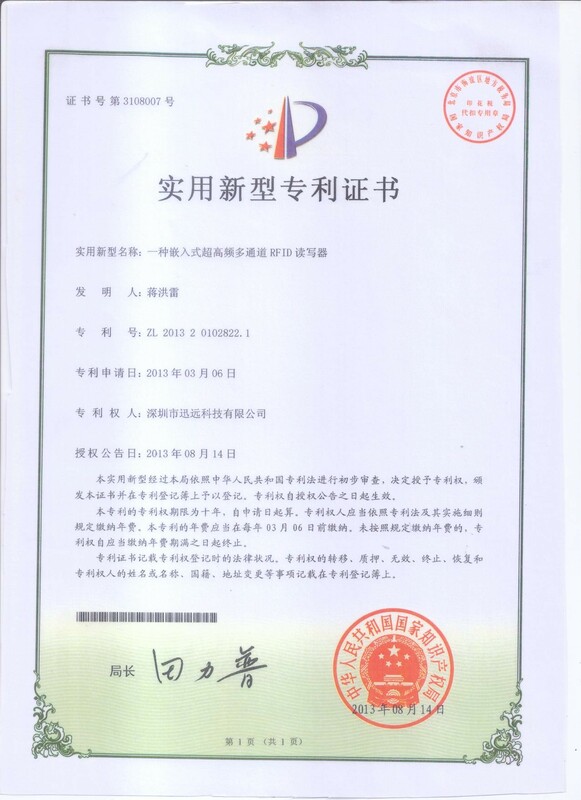 Research and development anti metal uhf rfid tag series etc , It improved the product line. Successful research and development handheld rfid reader ,tablet uhf rfid reader etc, It established a set of embedded modules, fixed readers, handheld readers, tags and antennas for the integration of a complete product line of UHF RFID. 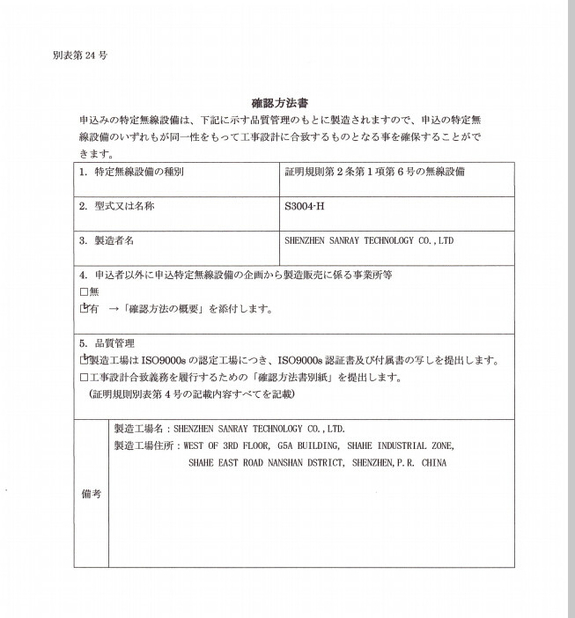 The company total Customer more than 500 . 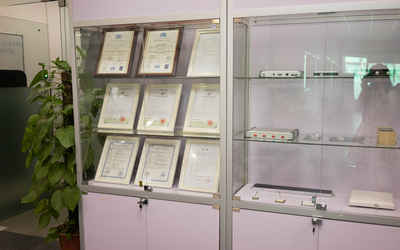 Successful research and development the low end UHF RFID embedded modules ,reader etc, It further enriching the product line. Update uhf rfid products series,Built LINUX operating system , and make it more powerful. 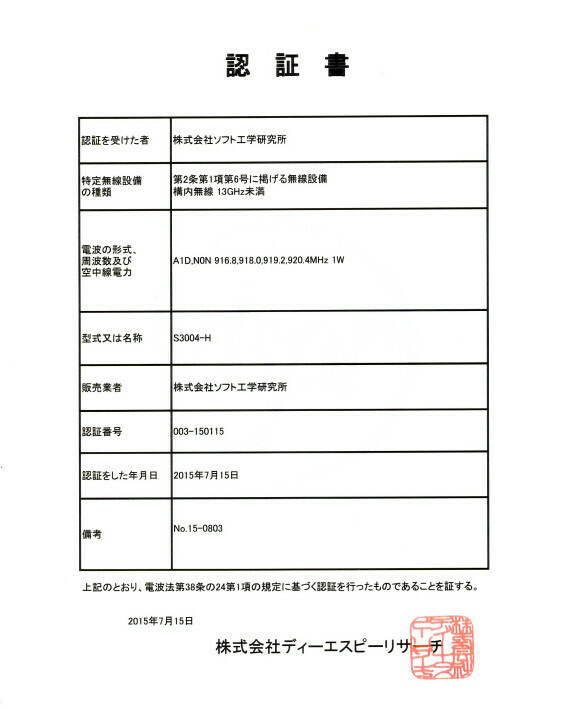 The company successfully through the Japan-related RF certification. 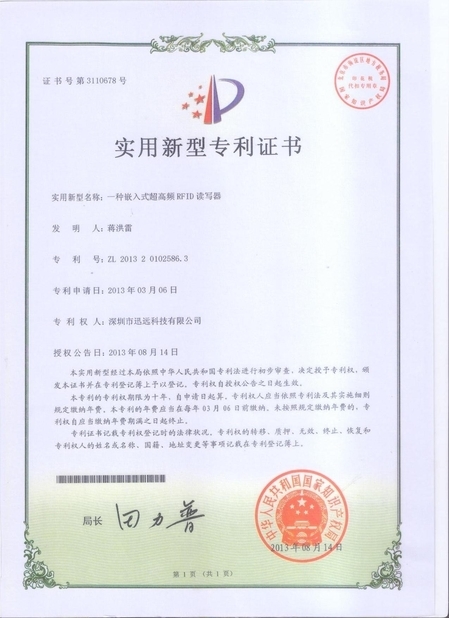 The company successfully obtained three utility model patents, a patent. 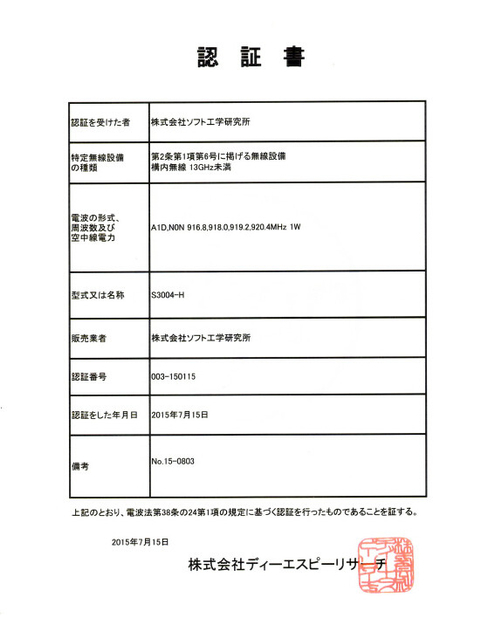 The company total Customer more than 1000 . 2016 Sanray developed STM32 Series fixed rfid reader sucessfully, update and optimize the uhf rfid module. (Impinj R2000,PR9200 chip series), the compatibility and stability, sensitivity are more excellent. 2017 Sanray researched and developed new version 2.4Ghz long range active reader(F2411-O,F2411-D) and long life active reader card, they have been used in personal management and vehicle management system successfully. "To provide thoughtful, satisfactory service, timely and efficient handling of customer complaints, the greatest extent possible to meet customer requirements," This is our consistent principle of service. 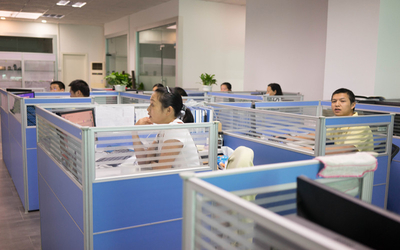 Our professional tech service department will provide users with high-quality and timely service, make users no worries. 1, We will provide warranty service for your system, depending on the warranty provided by the manufacturers, service, technical support and so on. For products purchased from our company and in the warranty period, and the specified warranty brand in the warranty period, we will promise to repair for free. 2, Unauthorized repair, misuse, neglect, abuse, alteration, improper installation and damage caused by force , defect products, under these conditions products are not in the warranty. 3, For large customers and clients, we achieved certain concessions, priority policy. 4, Clients can call to repair, online repair, home repair and other repair methods. 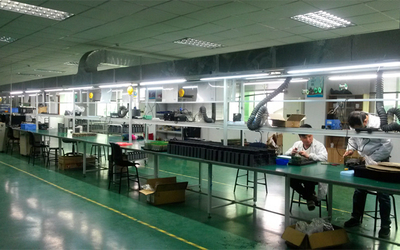 5, After-sales mainly adopts sending repair, can provide on-site service. • We pledge to continue to provide equipment repair , if any maintenance costs, it shall be borne by the user. • We will committed to improve and upgrade the software for free. •Warranty exceed two years, we will be responsible regular maintenance and repairs, but replacement parts are excluded for free; we will charge as appropriate for parts (excluding low valued consumable parts) , clients bear the repair travel expenses. •After the warranty expires, we are committed to related maintenance services and provide spare parts following contract price agreements. 7. We set support center at the headquarters. if you have any questions, can contact them at any time, will get a satisfactory answer. We will get the users' permit and be associated with scene of systems, our technician can do remotely online real-time operation and maintenance. 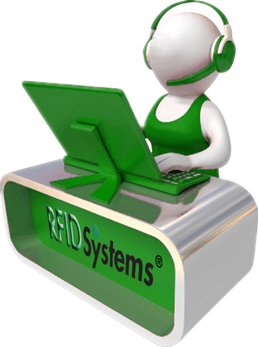 The company has a high professional quality, creativity and strong RFID technology research and development team, consisting of senior experts in RFID technology. 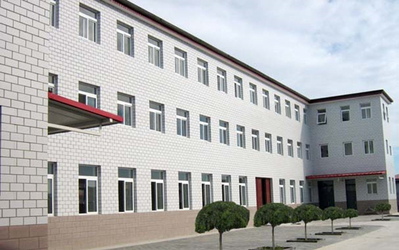 Core technology R & D team and technical personnel with more than 10 years of RFID research and development experience, They have in-depth study of the UHF RFID technology, with a strong R & D capabilities in the field of UHF RFID. The marketing team is an important part of SANRAY Company. 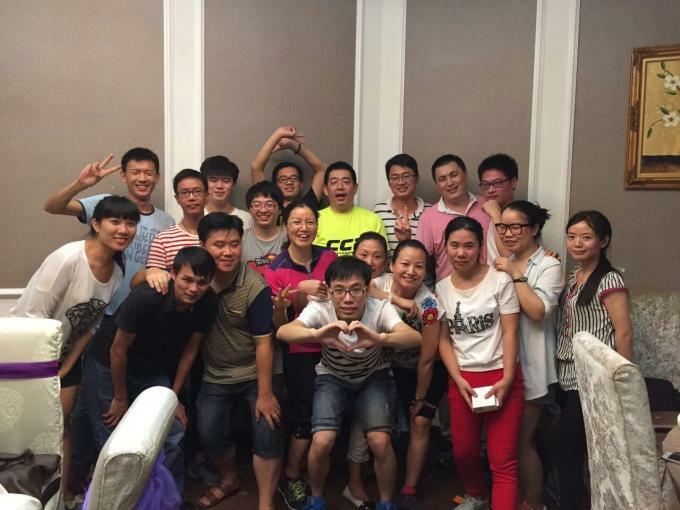 Sales team is the marketing leader from the well-known enterprises and graduates from well-known universities. 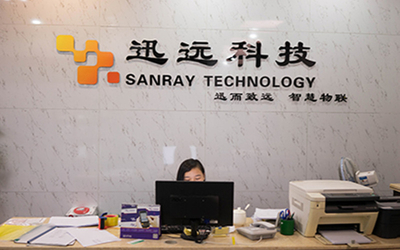 SANRAY company has been make the marketing concept throughout the company from top to bottom. 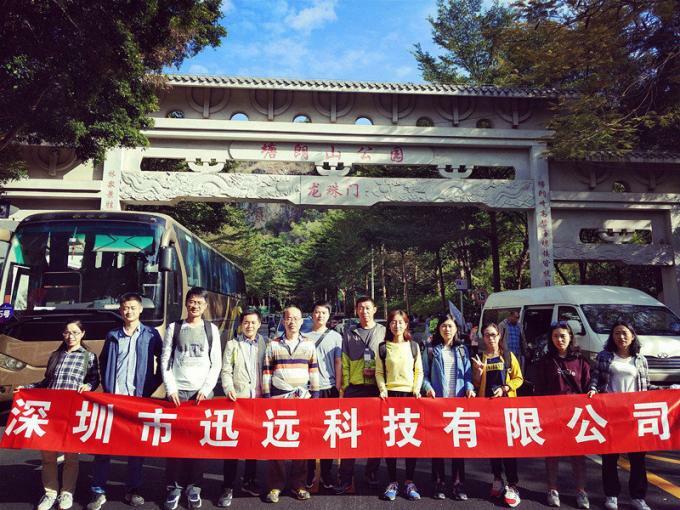 We put emphasis on "market-oriented technical staff, marketing staff technicalization". We make the customer's demand in the first place. "Customer first, service first" is SANRAY service concept. 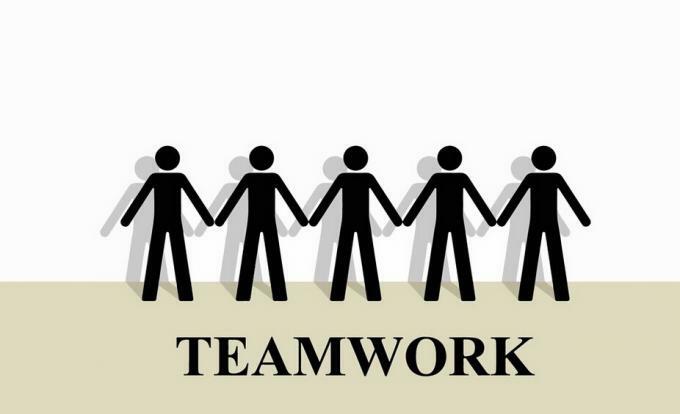 SANRAY has a strong customer service team to provide customers with pre-sale and after-sales service. It has a professional and technical personnel, handling consulting services from all users every day. The Professional, efficient service team provides customers with fast, full service anytime and anywhere. SANRAY company has a professional production management team. We have many years of management experience in the industry, and provide a guarantee for the quality and stability of the product.